Cramped New York Apartment? 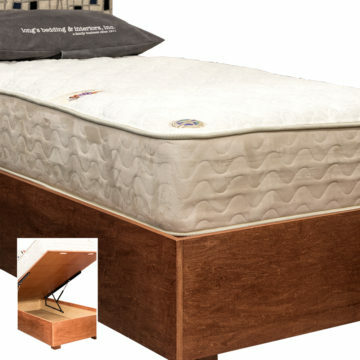 We have beds that are attractive and hold plenty of stuff too. All made in the USA. Custom made for each customer. Standard and custom sizes. Choice of headboard styles – yours or ours; COM or our fabrics. Solid plywood veneer, made to order, standard and custom sizes, Choice of stains/paint/two tone finishes. Solid plywood veneer, standard and custom sizes. Two sided storage available on full, queen and king sizes. Drawers and cabinets can be configured to your needs. Choice of stains and finishes. Solid plywood veneer, standard and custom sizes. 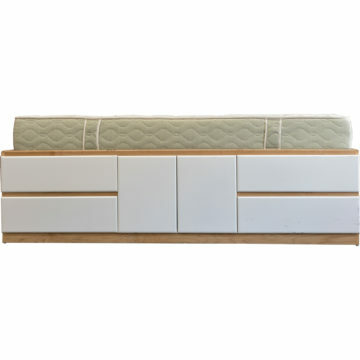 Two sided storage available on full, queen and king sizes. Choice of stains and finishes. 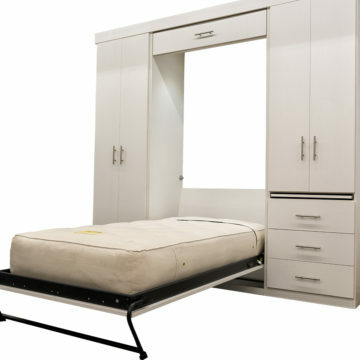 We are pleased to now offer Murphy Beds. 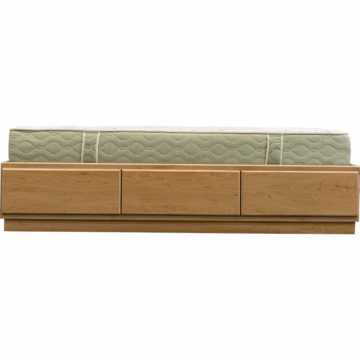 Choice of bed size, configuration and finishes. Each made and installed to your order.